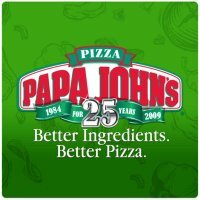 Sign up for Papa John’s email or text alerts and get a FREE medium cheese pizza with a regular price pizza purchase. Your coupon will be emailed to you. Find more Restaurant Coupons & Deals here.